Las Vegas-based indie-electro rock band Rabid Young have just unveiled their brand new single Wrong Places. I am really enjoying the energy of this song and Eric's vocals sound great and give the track quite a punch of attitude. What got me hooked to this song was its raw, un-polished sound that really gets you filled with energy in no time. I am loving those heavy hitting guitars and punchy drums which create such an infectious, unfiltered atmosphere perfect to be played in live shows. 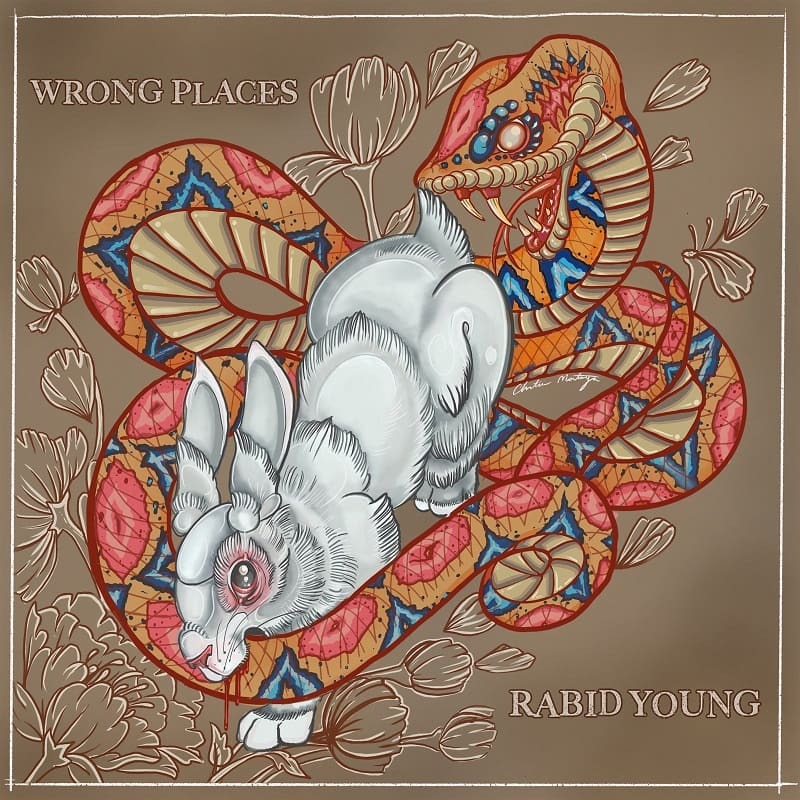 Wrong Places is a beautiful piece of electro-rock music with impeccable guitars, lots of attitude and an overall raw atmosphere. If you're a rock music lover you will enjoy this one. Check it out below! Rabid Young formed in 2014 by Eric Rickey (vocals, keys, guitar), Jackson Wilcox (bass, vocals) and Jake Magness (drums).